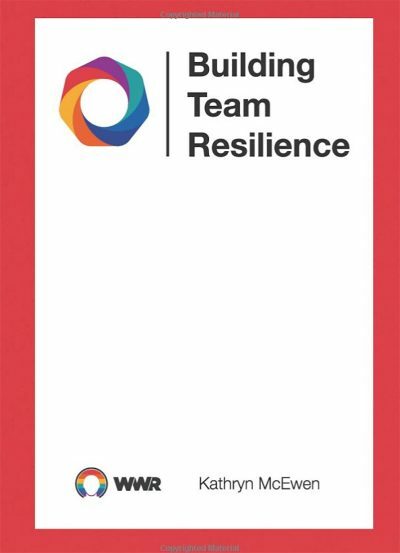 This book builds on and complements Building Your Resilience as it focuses on teams rather than individuals. 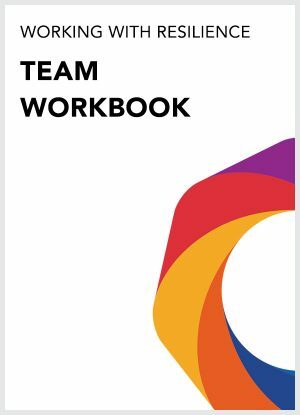 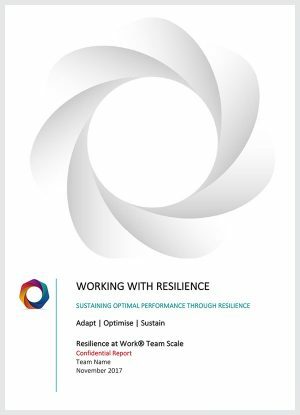 It uses the Resilience at Work (R@W) Team framework to develop a plan to collectively build resilience within teams. 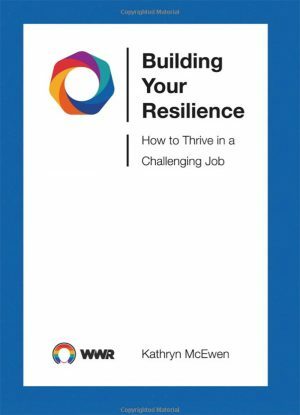 Case studies and anecdotes from the author’s experience are used to provide practical ideas and strategies that can be easily applied to groups engaged in either challenging jobs or difficult working environments.